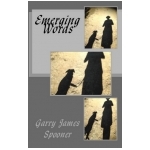 Garry James Spooner. 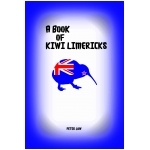 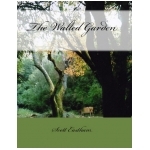 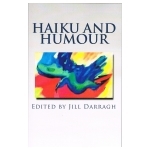 A collection of new poems from this Wanganui author that contains something for every reader. 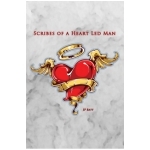 From sacred verses to romance, the seasons to the macabre and many subjects in between. 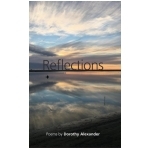 A collection from Palmerston North Poet and creative writer Dorothy Alexander that exlores emotions and surroundings with great empathy. 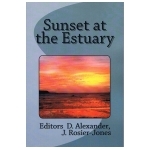 Sunset at the Estuary - Various New Zealand authors.